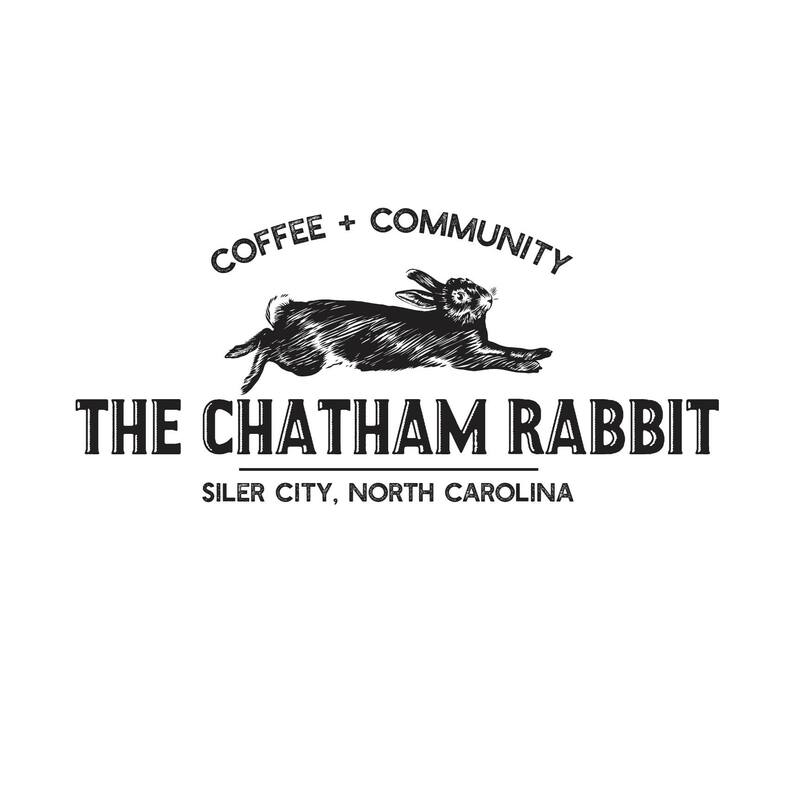 The Chatham rabbit was a turn of the century delicacy that was not only enjoyed locally but shipped by the trainload into the northern states. We wanted to name our space something that binds us to our roots and pays homage to our history. Fast forward to 2018, and the rabbits enjoys a slightly more leisurely existence in the rural areas of our community. 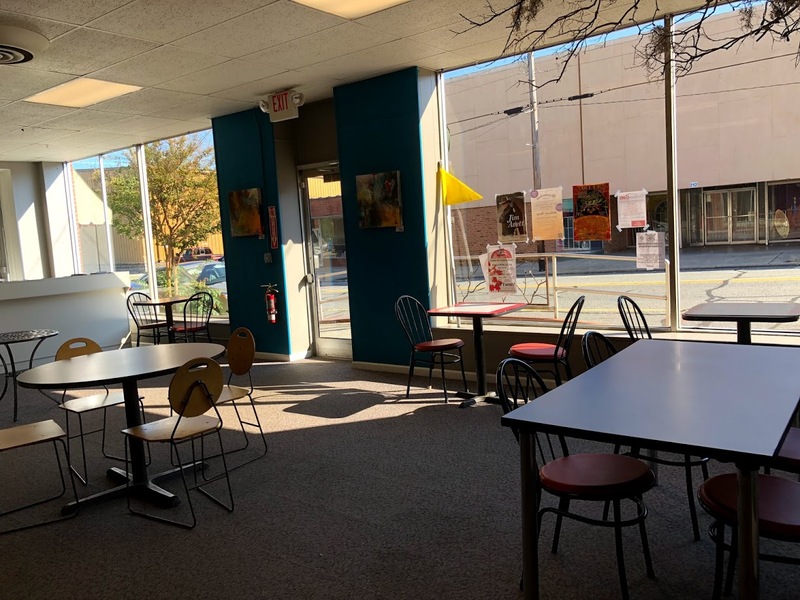 When the previous tenant moved out to open a local restaurant, Peppercorn, we jumped at a the chance to fill the void in the space and continue the tradition of providing a community gathering space for everyone! Specialty coffee is our focus and people are our emphasis. 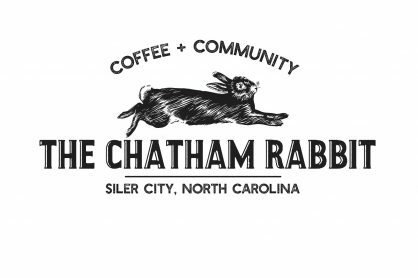 Located in the NC Arts Incubator, a local nonprofit supporting area artists in historic downtown Siler City, North Carolina, The Chatham Rabbit is not just another coffee shop serving the finest specialty coffee drinks. 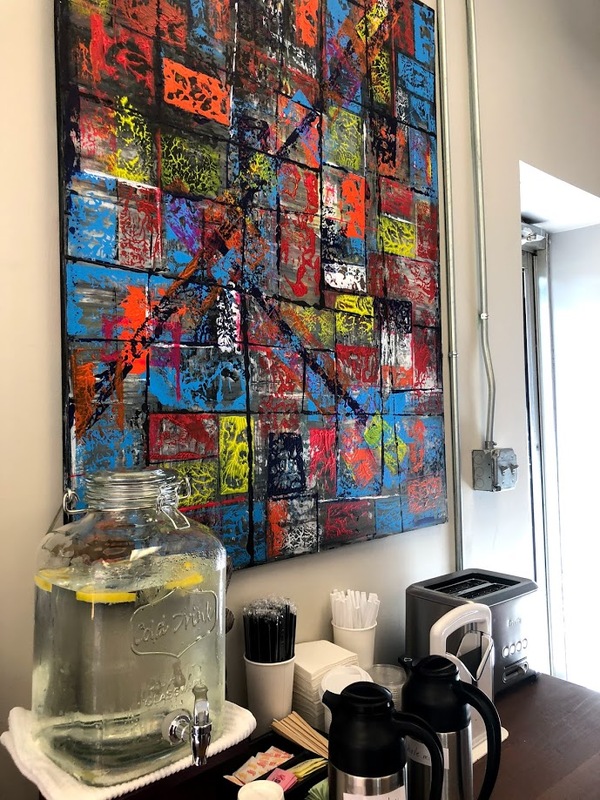 “Coffee and Community” is our goal. Small town living used to be synonymous with slow-paced and laid back, but increasingly we find ourselves rushing back and forth from home to work to school to church to everywhere else. 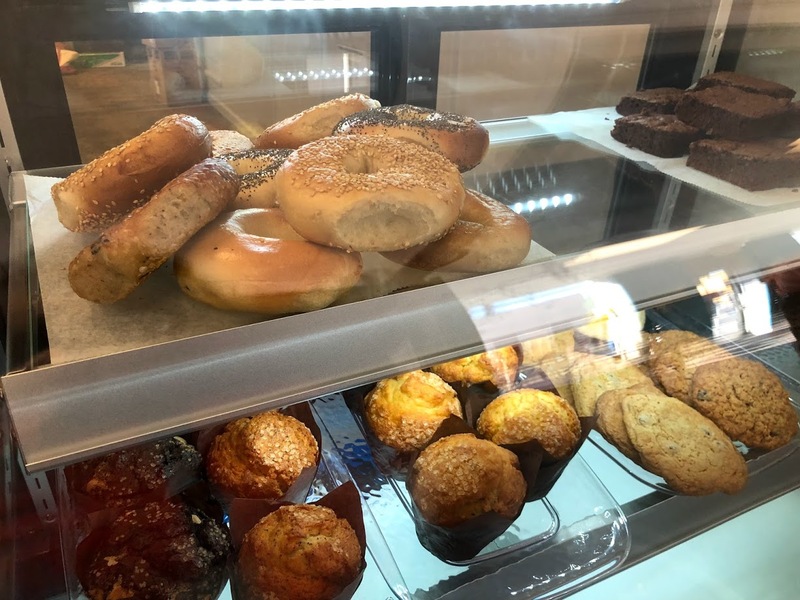 Coffee shops have become a “third place,” not work, not home, but a place for people to meet and relax. 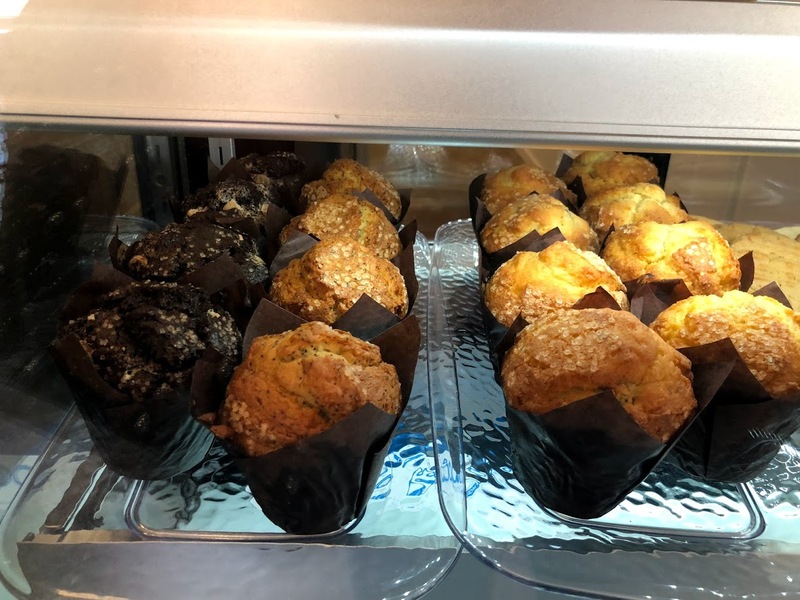 A place to enjoy some great coffee with friends and a friendly staff.